Have you always wanted to learn more about the exciting developments currently taking place in chemical biology and EU-OPENSCREEN? 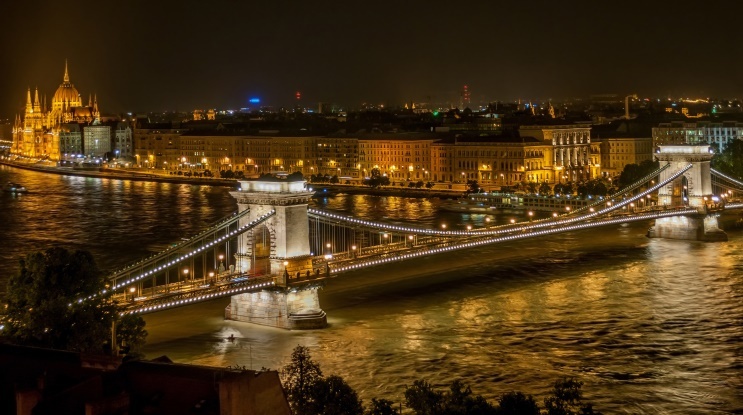 The ECBS 2017, taking place in Budapest, Hungary, from July 2 until 4, will bring together chemical biology researchers from screening and drug discovery, systems biology and therapeutic innovation. Young researchers are particularly encouraged to present their work.